jillienfit | Train hard, eat clean….. For Life……. 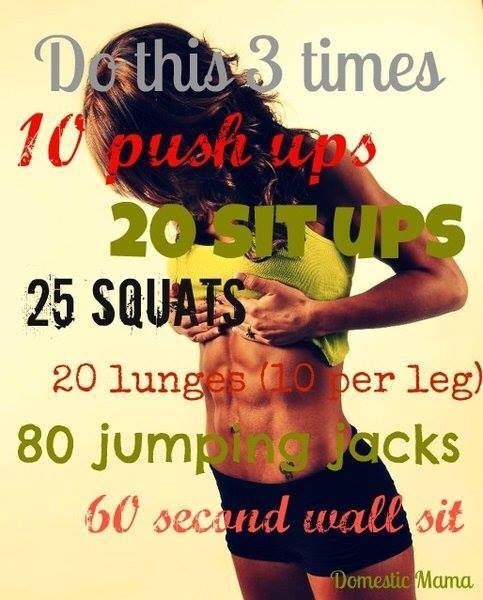 This is a fun little workout but it won’t get you abs. Only diet does that. It’s been a long time since I wrote on here. I’ve been busy coaching softball. As the season ends I am debating on competing again… Either march 2014 or this oct. Yikes! Getting the itch. Some pics to maybe jump start it!